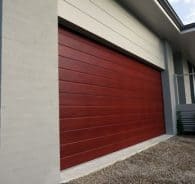 Today’s technology has allowed us to offer a series of garage doors that can look and feel like real timber without the cost and maintenance of real timber doors. 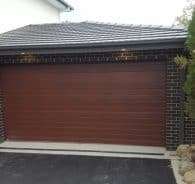 At Garage Door Restore we have a range of 3 different products to choose from with many different styles and colours. 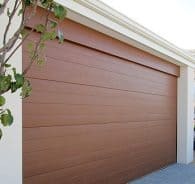 Plenty of timber-imitation doors claim to be “the next best thing”, but DecoWood® sectional garage doors really are the closest you can get to the appearance of genuine timber. Even when standing right in front of these doors, you’ll find it hard to believe they’re actually made of steel. 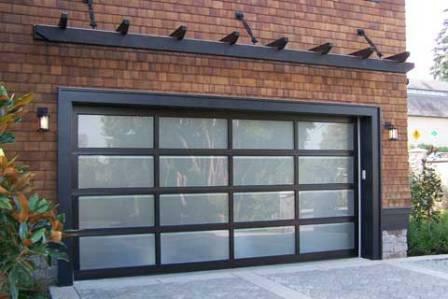 The reason DecoWood® doors are so convincing is the unique process we use to manufacture them. This involves creating a 3D finish that looks impossibly natural using marine grade powder coat. 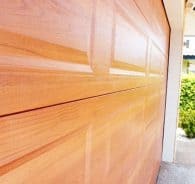 And because these beautiful garage doors aren’t made of actual wood, you won’t need to worry about any of the problems that can sometimes affect timber: warping, shrinking, splitting, rotting and termites. 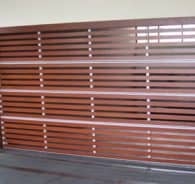 Available in 9 Colors and 6 different panel profiles. Price guide $2500 to $3200 for a STD double opening installed inc auto opener. 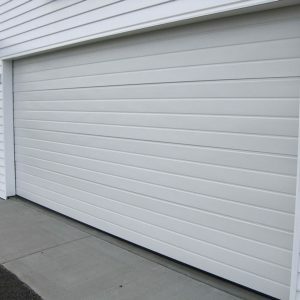 There are many great reasons to choose a Biowood® garage door for your home. 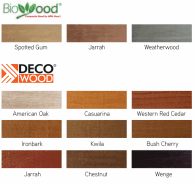 The Biowood® wood composite products are created using 0.85 density natural cellulose fibre from plantation-harvested timber combined with a specially formulated resin. 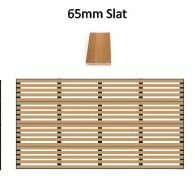 It retains the natural look and feel of wood, but is also lightweight and provides a high degree of water resistance. Biowood® does not bleach, split or crack, and is suitable for both bushfire regions (up to BAL-29 rating) and marine applications. The product is termite resistant, low maintenance and is green certified by Global Green Tag. 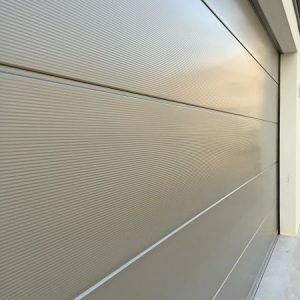 It is the perfect durable product for all building applications. 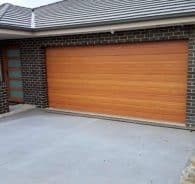 With the Biowood® sanded finish and unique coating process, these doors are not only beautiful to look at, but are also robust, versatile and designed to withstand the harsh Australian climate. Price guide $5800 to $7000 for a STD double opening installed inc auto opener. 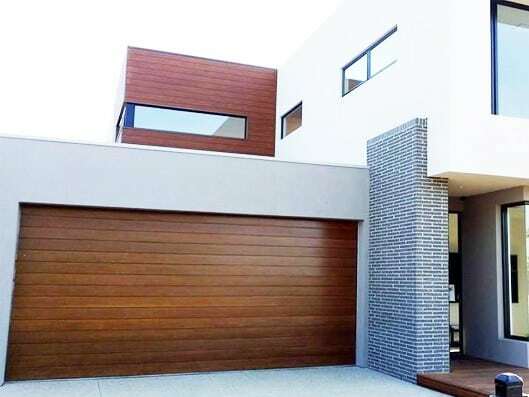 Available in 6 different panel profiles and 5 x Timberlook colours these doors combine the strength of Australian Colorbond steel with the look of timber. 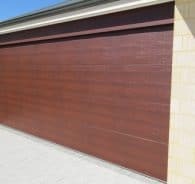 They are available in the same 6 different panel profiles as regular Colorbond doors. 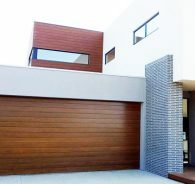 Please see here for more information on Colorbond doors. Price guide $2300 to $2900 for a STD double opening installed inc auto opener.